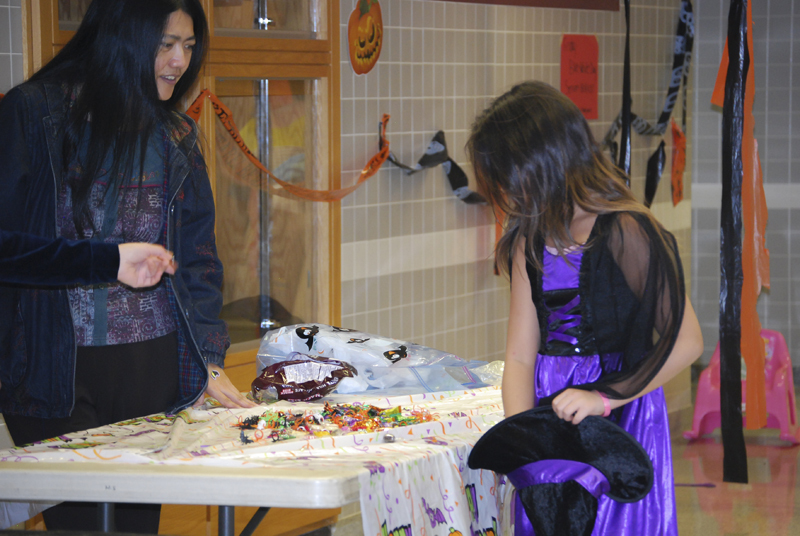 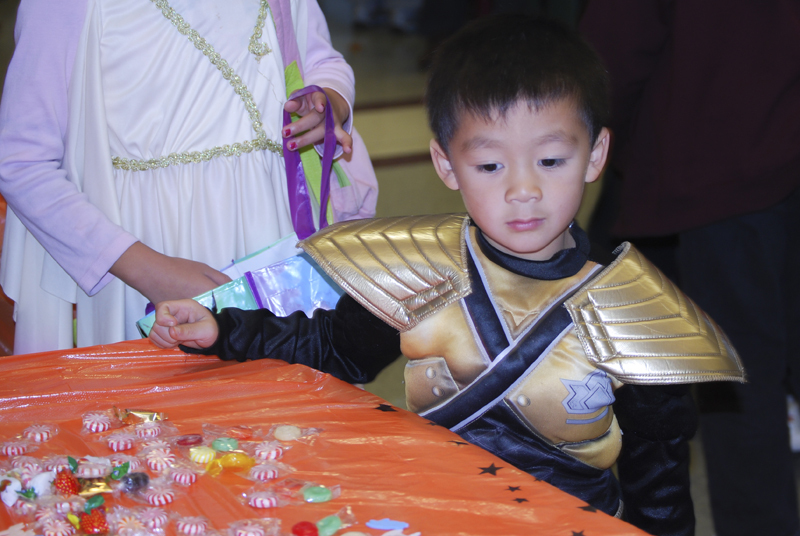 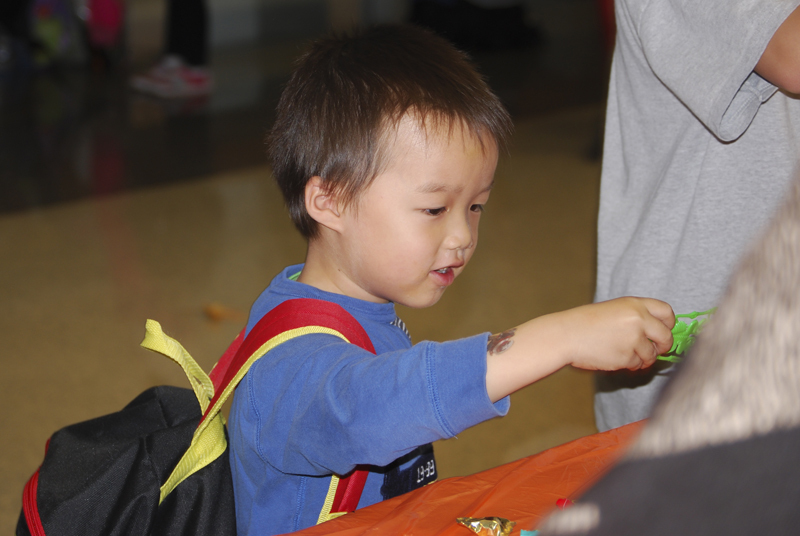 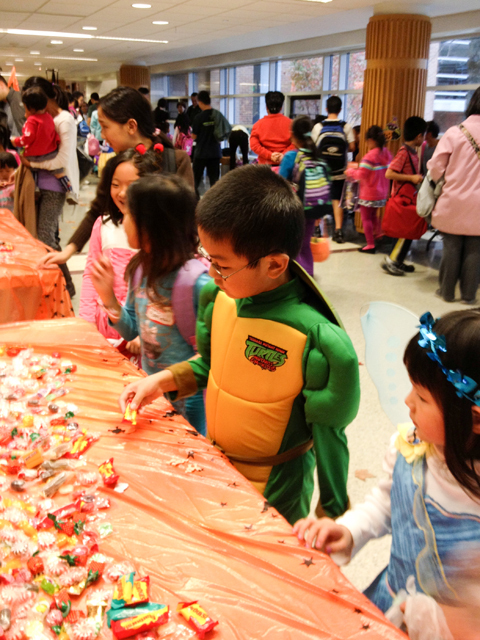 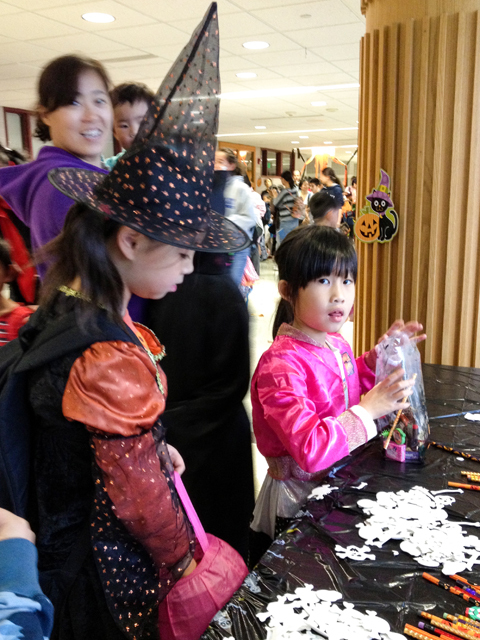 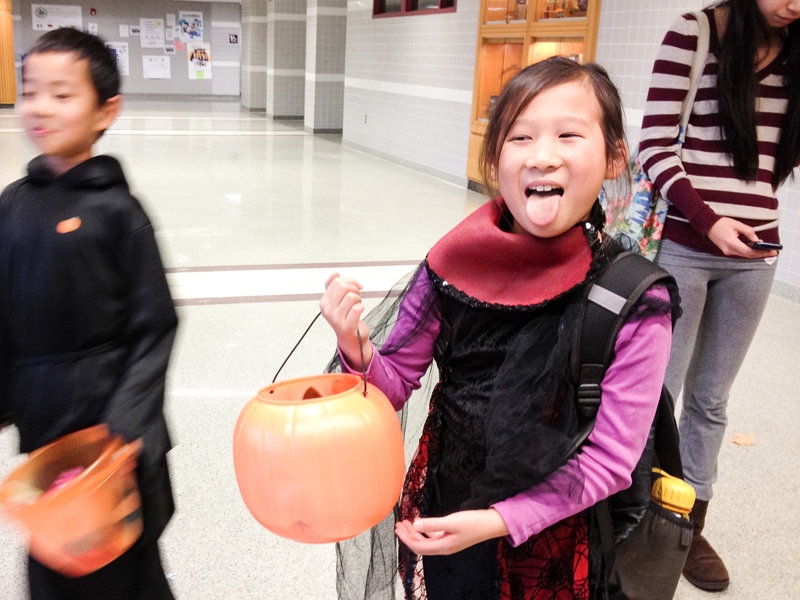 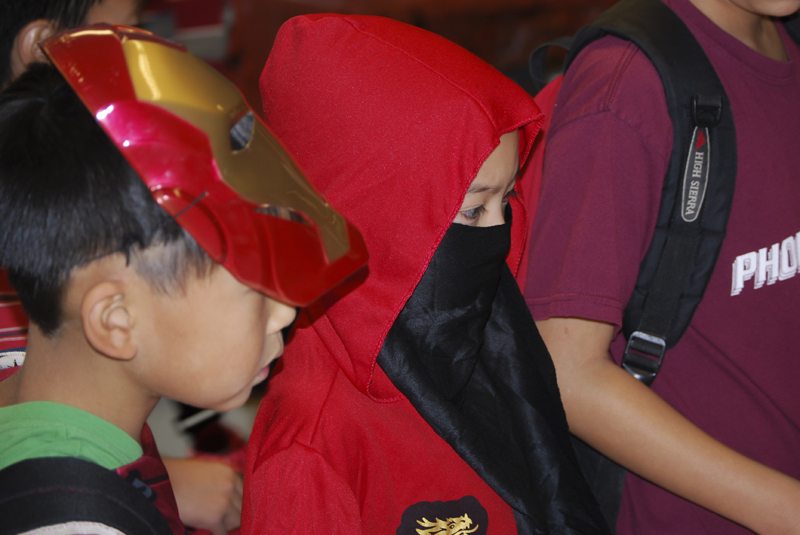 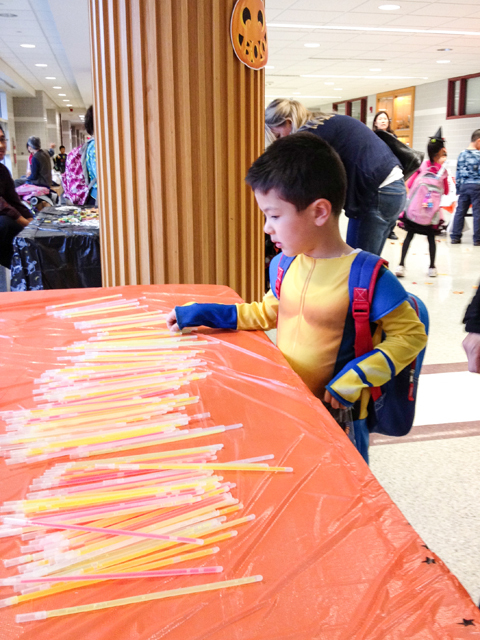 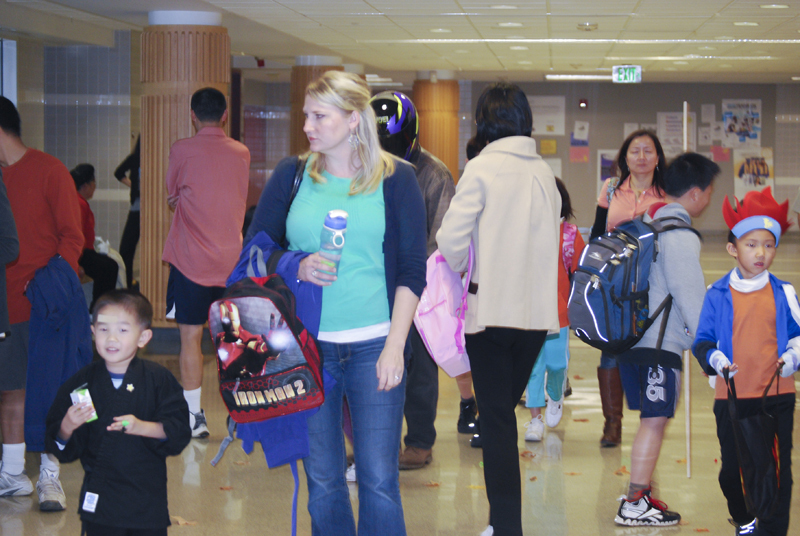 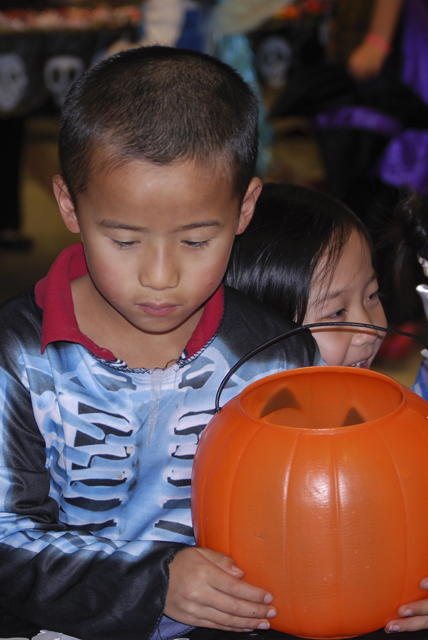 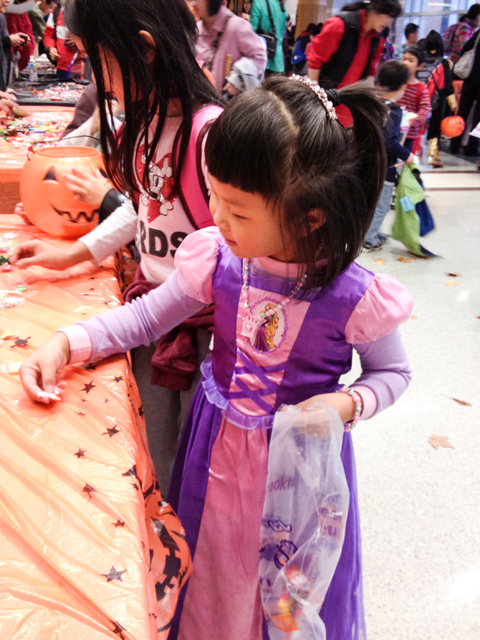 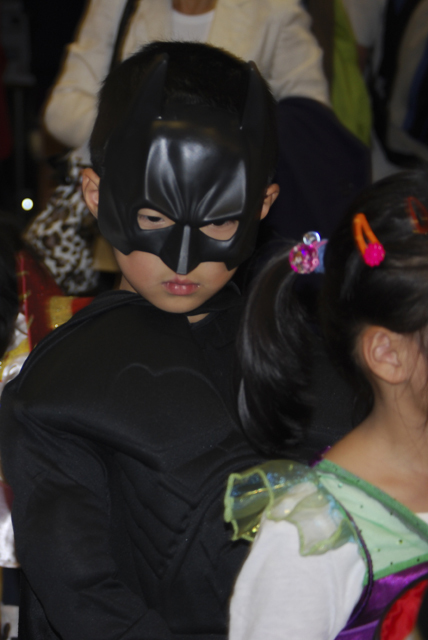 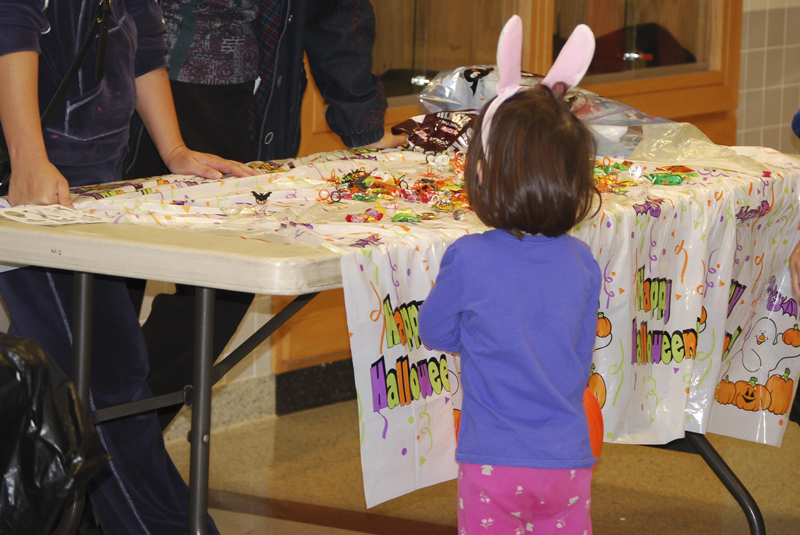 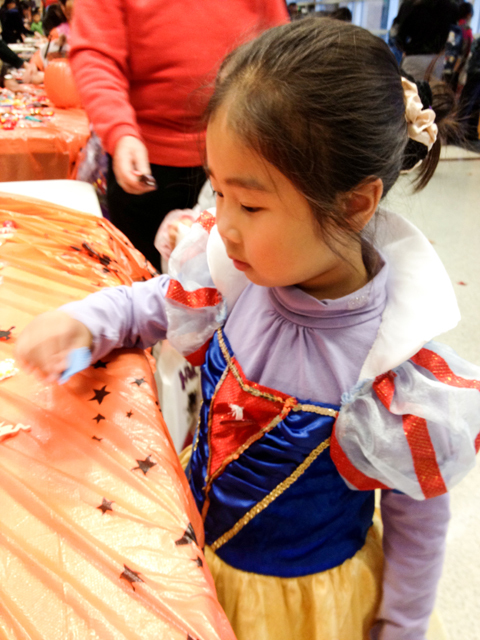 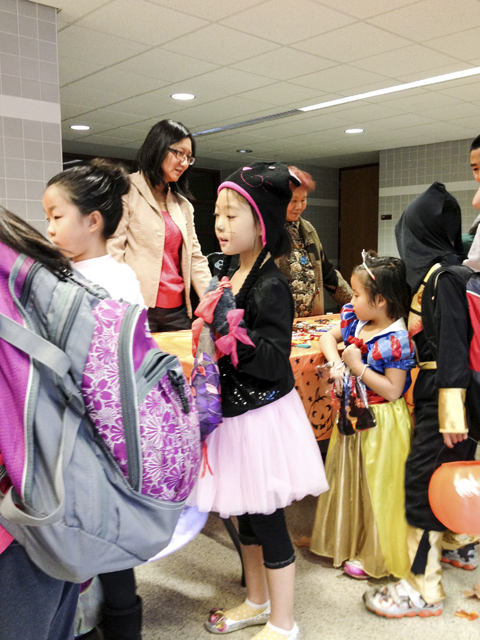 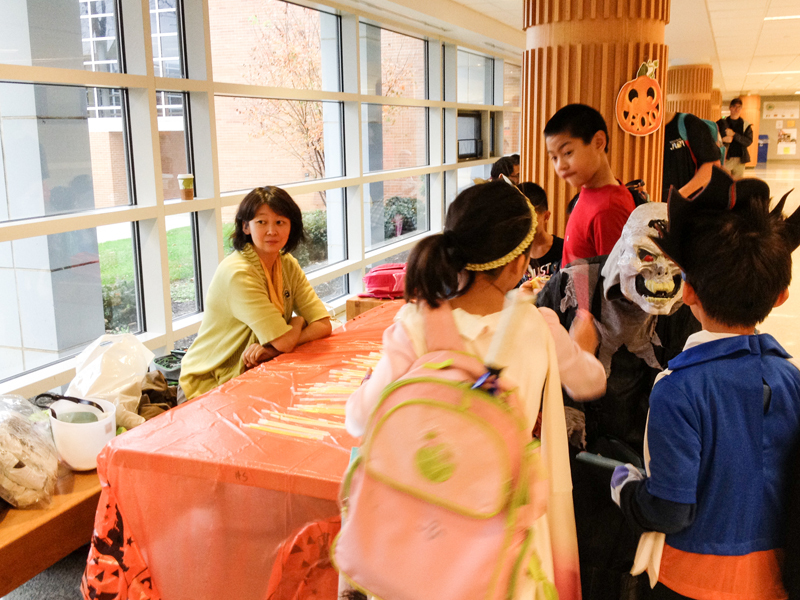 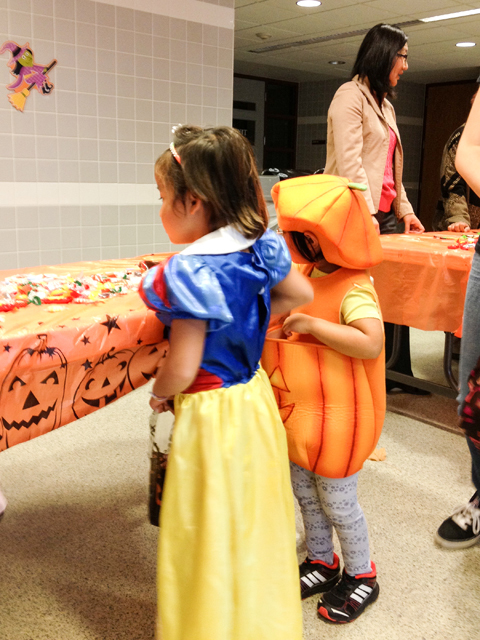 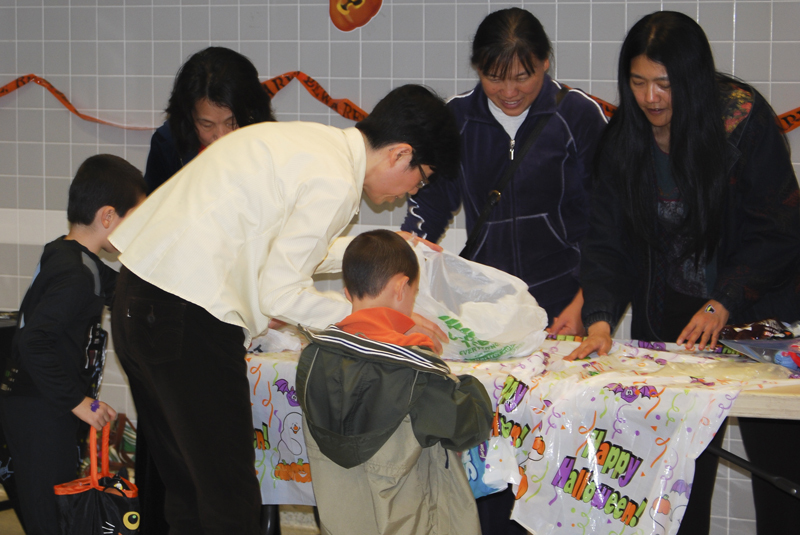 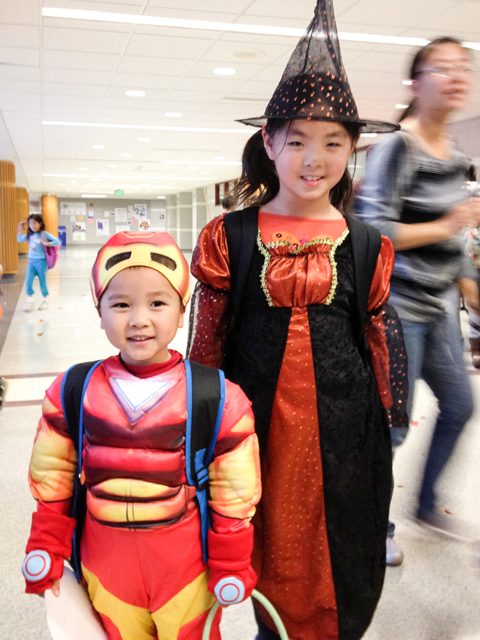 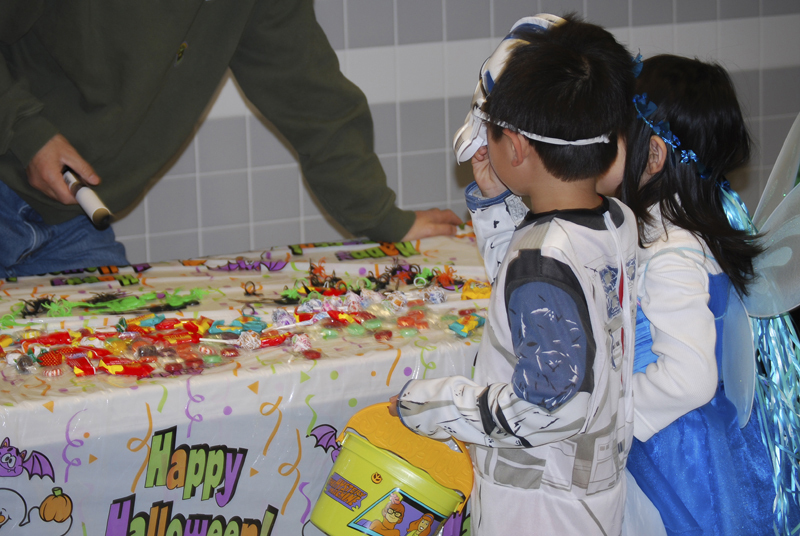 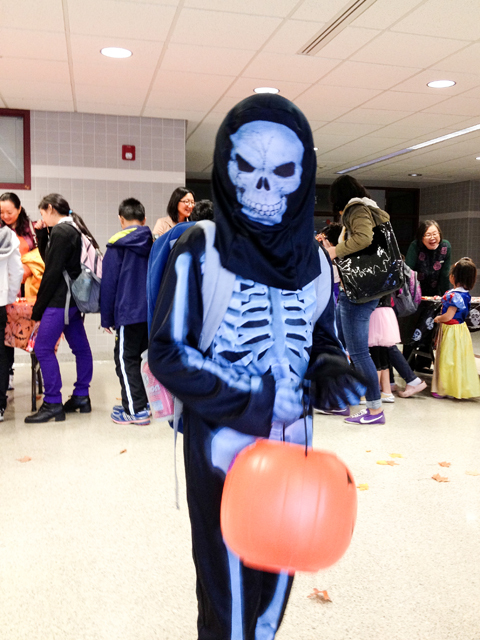 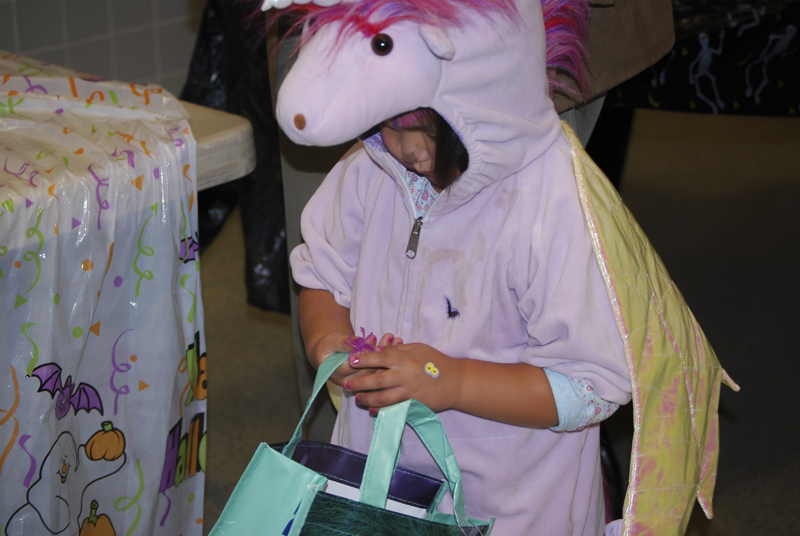 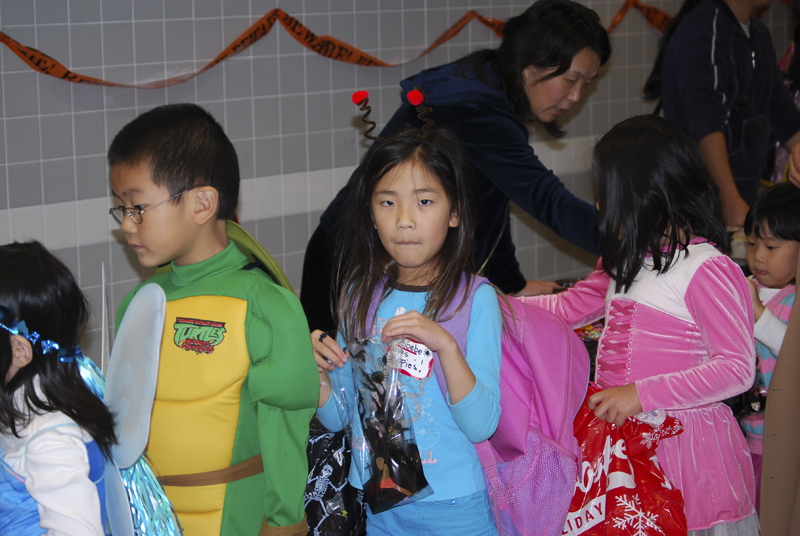 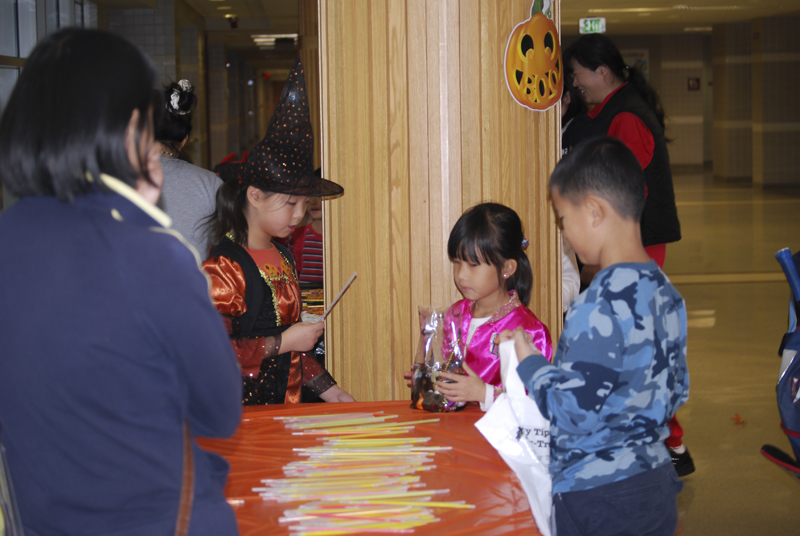 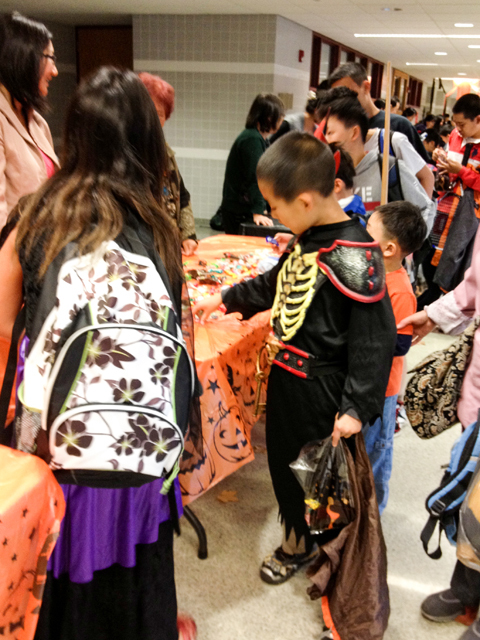 On Sunday October 28, 2012, MLCCC held a school-wide Halloween Trick-or-treating event for all the students between the two class sessions. 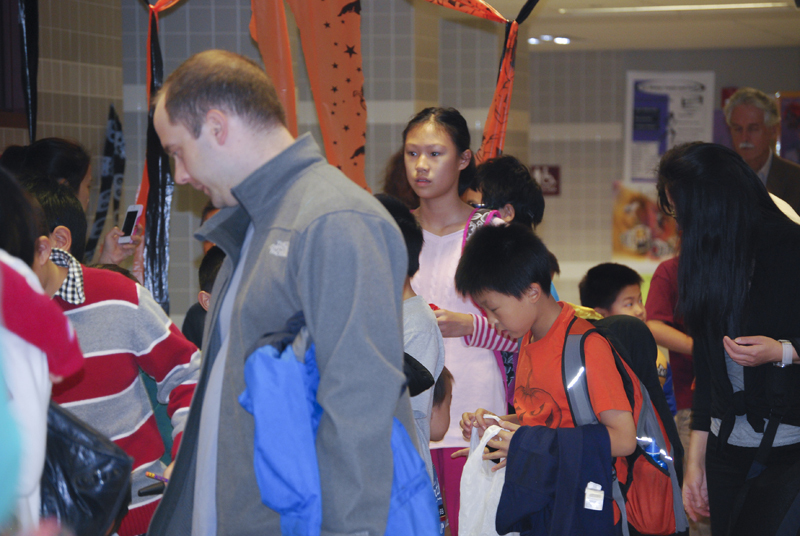 Our Halloween Trick-or-Treating had a great turnout. 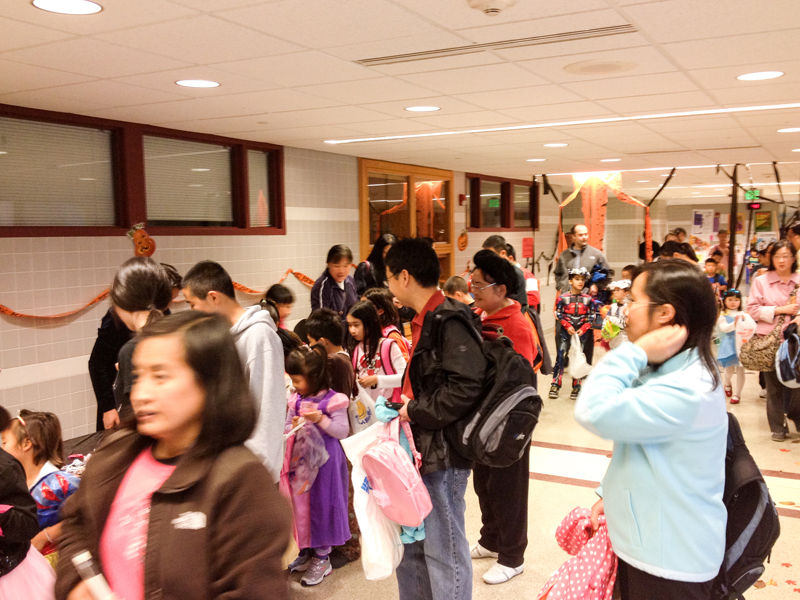 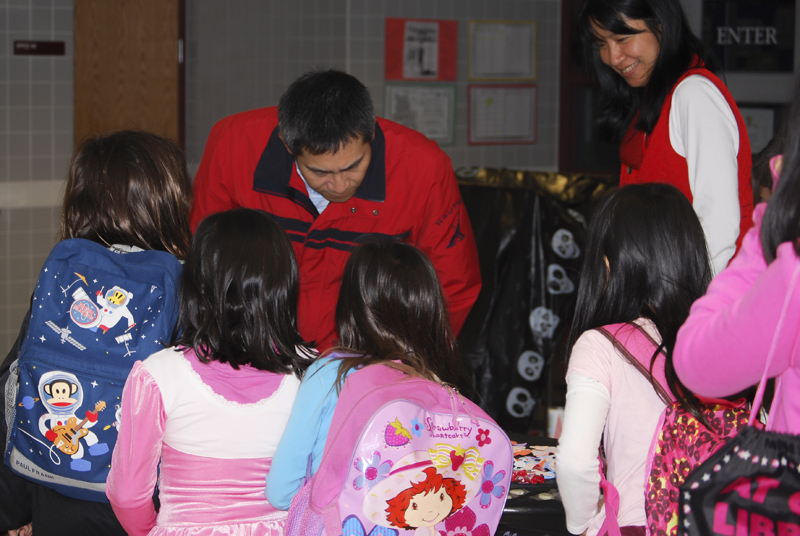 Thank you to all the parents who helped out or donated candy and to all the families who participated. 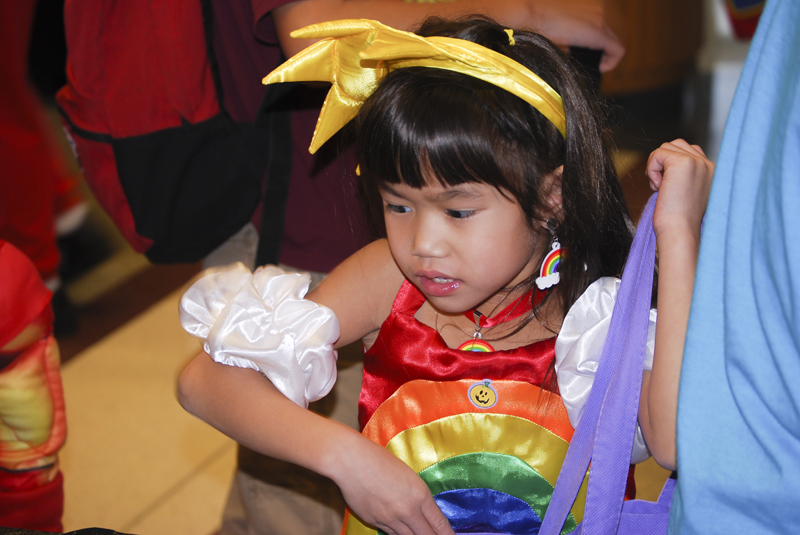 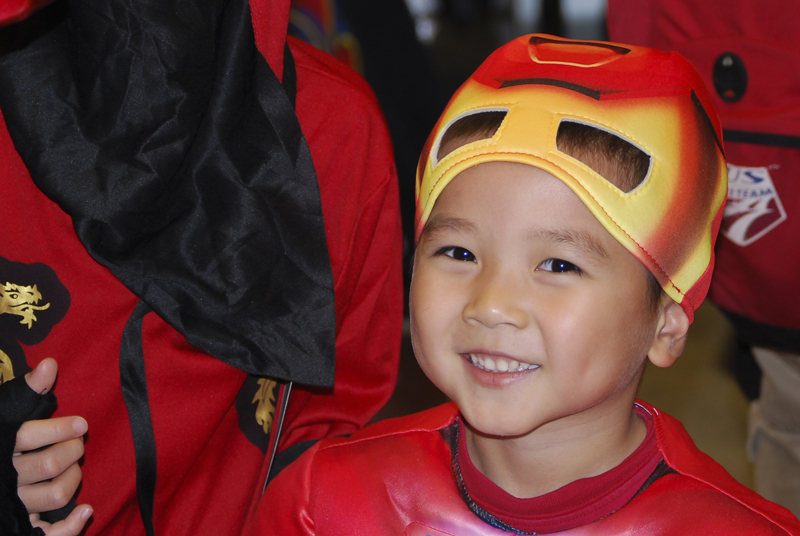 We really enjoyed holding the event and seeing our kids having fun and dressed in all the different costumes. 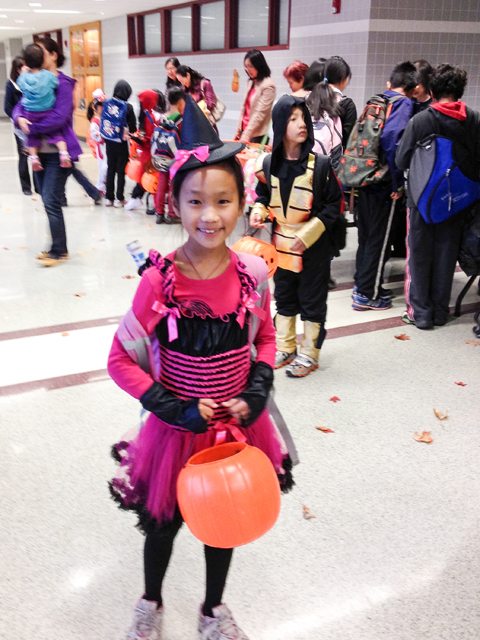 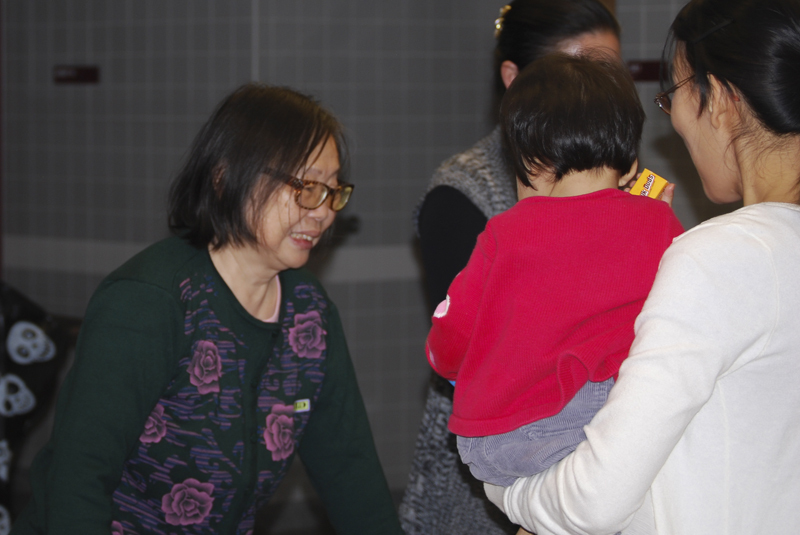 We hope that your family had a good time as well and enjoyed the break from the usual curriculum.